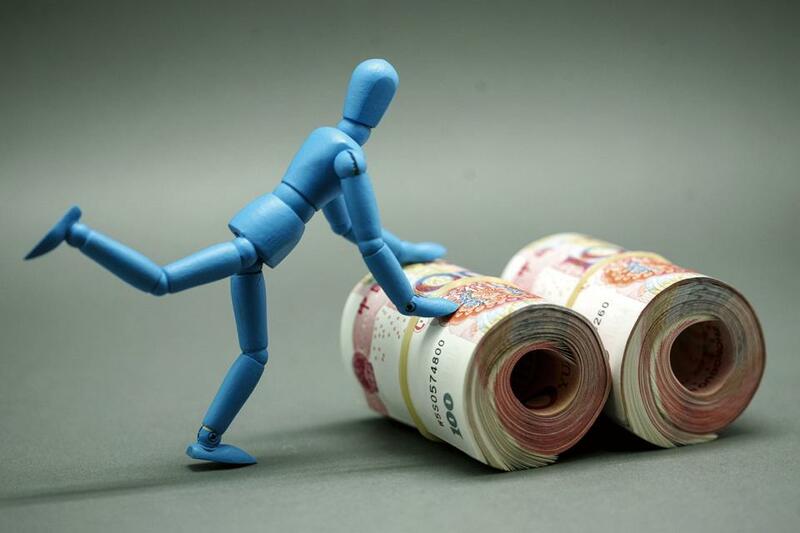 The standing committee of China’s National People’s Congress, China’s highest legislative body, passed on August 31 the latest revision to the Personal Income Tax Law which raises the lowest tax base for monthly taxable income from 3,500 yuan (US$511) to 5,000 yuan (US$730) as of October 1. It is believed to be a positive response to the public’s long-term demands to reduce personal income tax, as the average monthly wage in many cities, especially large cities, has increased far beyond the current lowest tax band which was set years ago. The new revision also expands the range of taxable salaries that apply to the lowest three tax bands (there are altogether seven bands for different wage ranges), to enable more individuals to be in a lower tax band. Meanwhile, a taxpayer’s expenditure on children’s education, support for seniors and mortgage payments – described as “special expenditure” in the revised law – will also be deductable from salaries in a way yet to be determined by the State Council. additional deductions will be implemented from January 1, 2019.